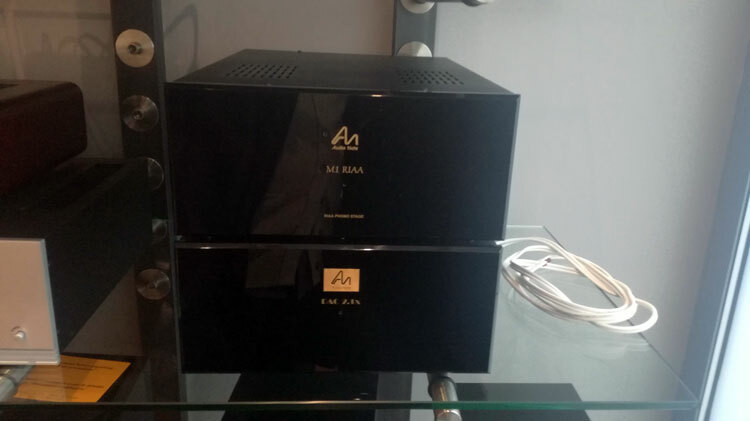 Audio Note tubed combo DAC / Phono Stage – Sale Price. 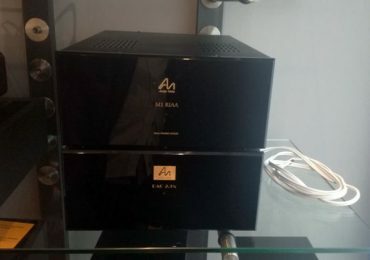 Audio Note DAC 2.1x and Audio Note M1 RIAA phono stage at 800 euros each. Mint condition – like new. For further details and questions contact: abouthifi@gmail or HXODOMI S.A. (http://ihodomi.com/) info@ihodomi.com .